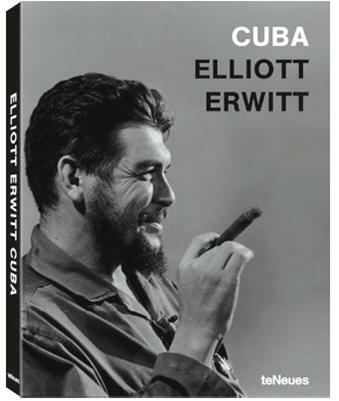 In 1964, while on assignment for Newsweek magazine, photojournalist Elliott Erwitt spent a week in Cuba as a guest of Fidel Castro. There, he captured now-iconic photographs of the beloved Cuban president along with the revolutionary leader Che Guevara. Over fifty years later, coinciding with restored diplomatic relations between Cuba and the United States, Erwitt returned to document both its urban and rural landscapes, and—most prominently—the people of this fascinating nation. Presented in a book for the very first time, Erwitt’s captivating black-and-white photographs offer an intimate look into this intriguing Caribbean island. From candid glimpses of Fidel Castro to Havana’s breathtaking architectural details and scenes of rural life, Cuba reflects an in-depth visual exploration that unveils the heart and soul of the country. Complete with anecdotal recollections penned by Erwitt himself (for example, the time when Che Guevara offered him a box of cigars) and a compelling foreword written by Henry Louis Gates, Jr., this stunning tome isn’t a mere chronicling of Cuba’s people and places—it’s a historical record of a nation in flux as it opens up to the rest of the world. 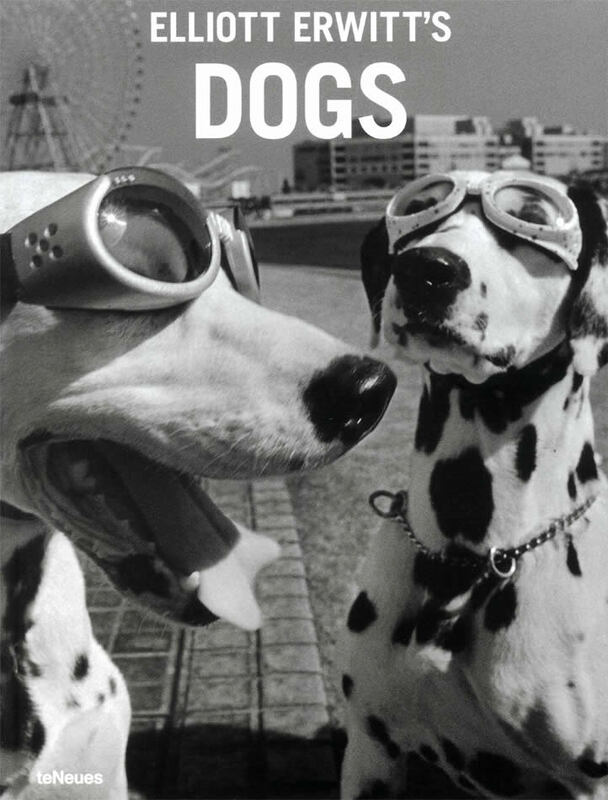 Elliott Erwitt’s masterpiece is now available in a handy format and an unbeatable price In a heartfelt and original tribute to man’s best friend, Elliott Erwitt captures all the diversity of the canine kingdom. We witness Fido’s many moods from playful, perky scamp to quiet and constant companion. Ranging from daring little imps to lumbering and gentle beasts, Erwitt’s images unveil the quirkiness that makes these creatures so beloved while combining an unerring sense of composition with the magic of the moment. 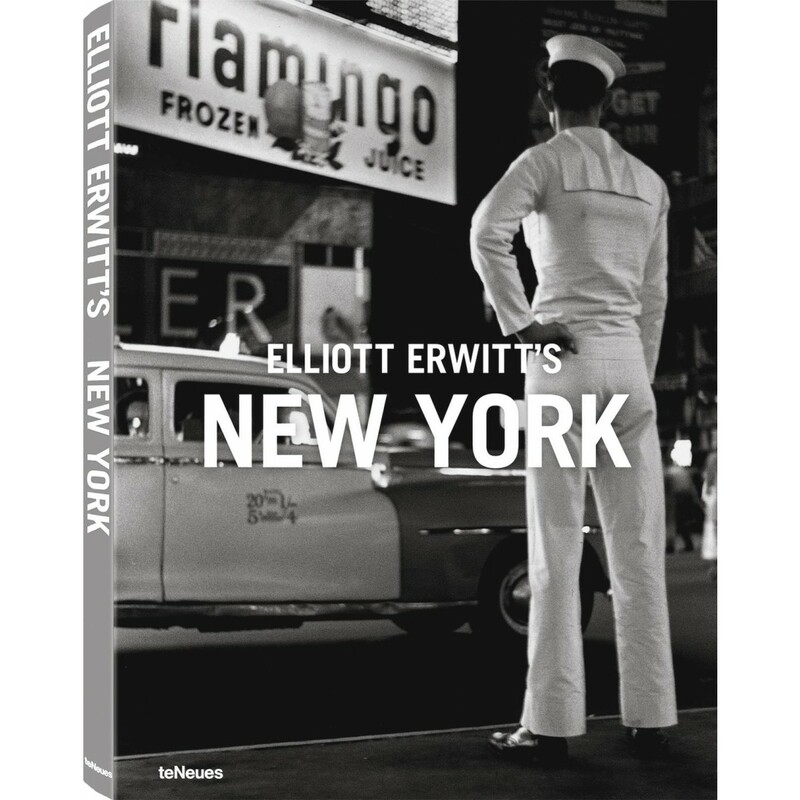 Elliott Erwitt’s masterpiece is now available in a handy format and an unbeatable price. Photographic master Elliott Erwitt has created many noteworthy portraits of womankind over the years. 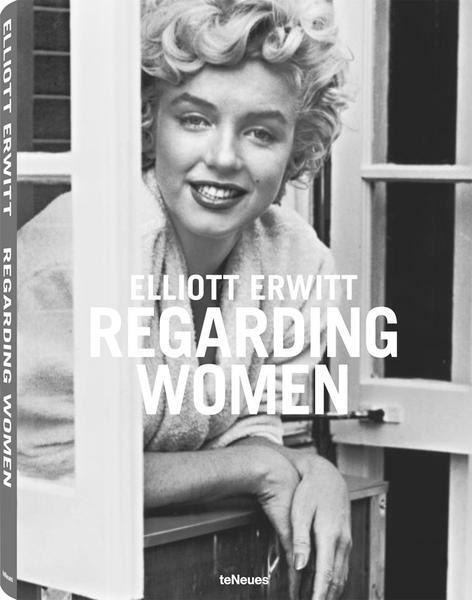 In Regarding Women he presents us with an exceptional collection composed (almost) exclusively of black-and-white female portraits. 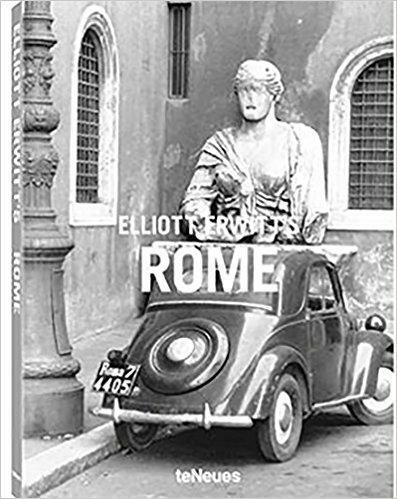 This volume is Erwitt’s evocative personal tribute to female strength, intelligence, and beauty. The archival material spans several generations, with many images not previously published or rarely seen before. Conveying respect, admiration, and sometimes awe, these photographs portray all the complex elements that make up the feminine nature, whether formidable and tenacious, or occasionally capricious and coy. Through capturing their many varied facets the photographer shares his insights into how all kinds of women make their way into—not to mention their mark on—the world. In these pages, readers will find romance and glamour, touches of sensuality, as well as much affection. Of course, there are also those disarming flashes of candid everyday humor that are so quintessentially Erwitt. 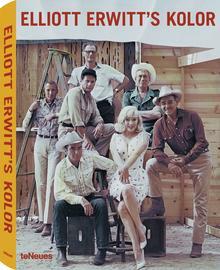 To select the color photographs for this vast project that have never been published in a book before, Elliott Erwitt sifted through his ample archive of nearly half a million 35mm slides. Then he began the mammoth task of whittling it down to this epic collection of roughly 450 pages. For most of these images, the color managed to stay miraculously preserved and every evocative detail is as crisp as the date of its creation. Whether world leaders or sassy showgirls, the subjects reflect Erwitt’s own wry and eclectic sensibility. To say the juxtapositions are intriguing would be an understatement. From marketplaces to military camps, Vegas to Venice, there’s a rich mixture of public pageantry and carefully observed private interactions. What happens next? This irksome little question is key to story-telling. Whether ancient bards or trendy filmmakers, narrators have to keep us guessing. Yet, we often forget that life itself is a chain of unpredictable instants - each with its unique character. Even when seconds apart, experiences can be distinctly different. You never know what's around the corner; until it hits you in the face! Change often does come all at once. 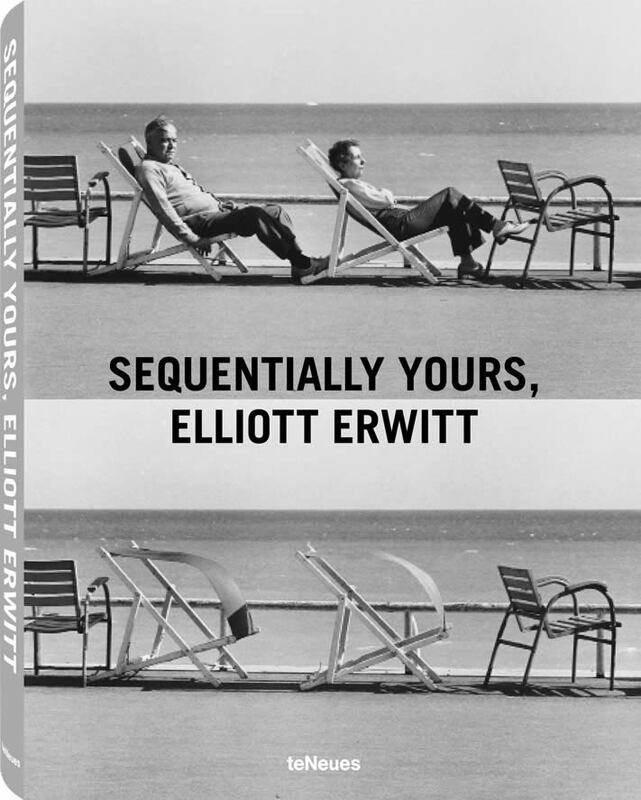 Who better to grapple with this constant conundrum than Elliott Erwitt? Over a notable career, he's established himself as master of the unembellished moment. As you'd expect from Erwitt, these sequences are often comic - sometimes heart-rending - and always compelling. 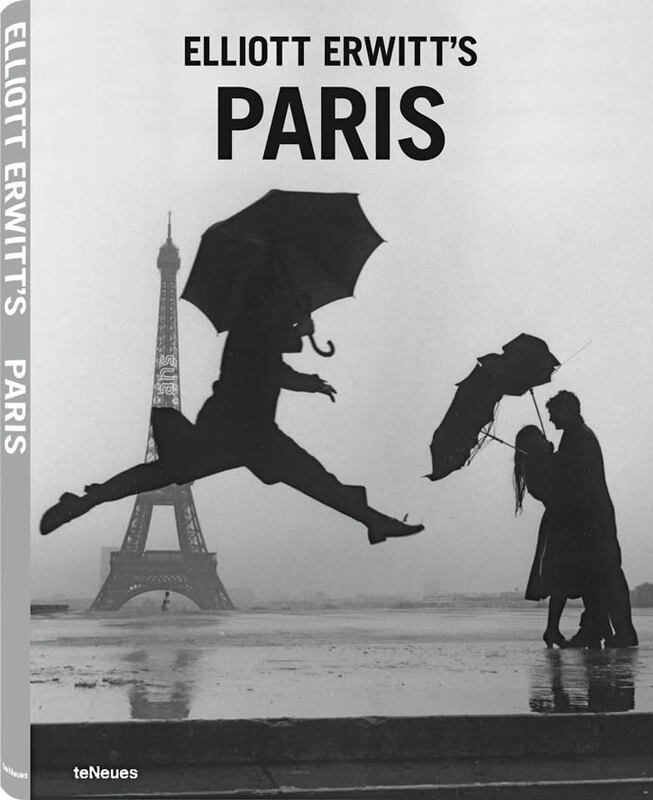 Yes, we'll always have Paris and who better to capture all its moods than the inimitable Elliott Erwitt? With a keen eye for the real city, Erwitt sees beyond the tourist cliches. Whether the mightiest of monuments or the charm of la vie quotidienne this master photographer chronicles it all. Alternating intimate details with grand vistas, Erwitt captures the true flavor of la metropole. 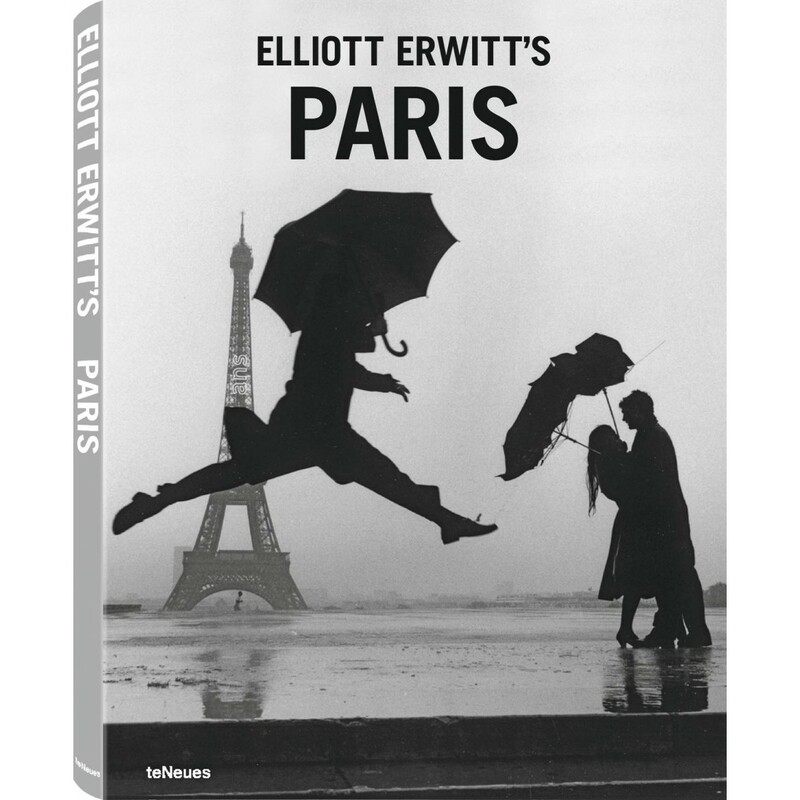 Born in Paris in 1928, Elliott Erwitt arrived in the U.S. in the late 1930s. Establishing himself in the '40s and '50s as a leading magazine photographer, he joined the prestigious Magnum agency in 1953. 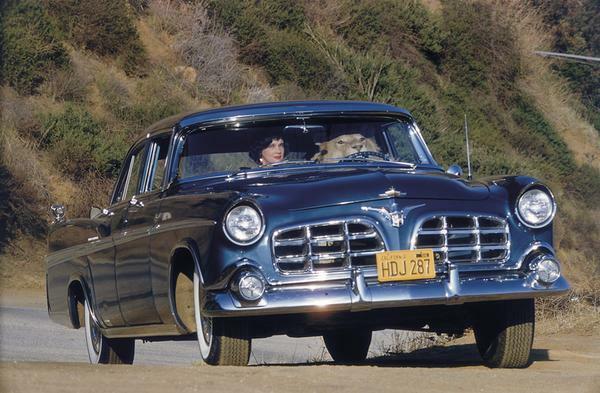 In addition to his work in magazines, he achieved great success as an advertising photographer and filmmaker. He currently lives in New York City--but spends a great deal of time in Paris. 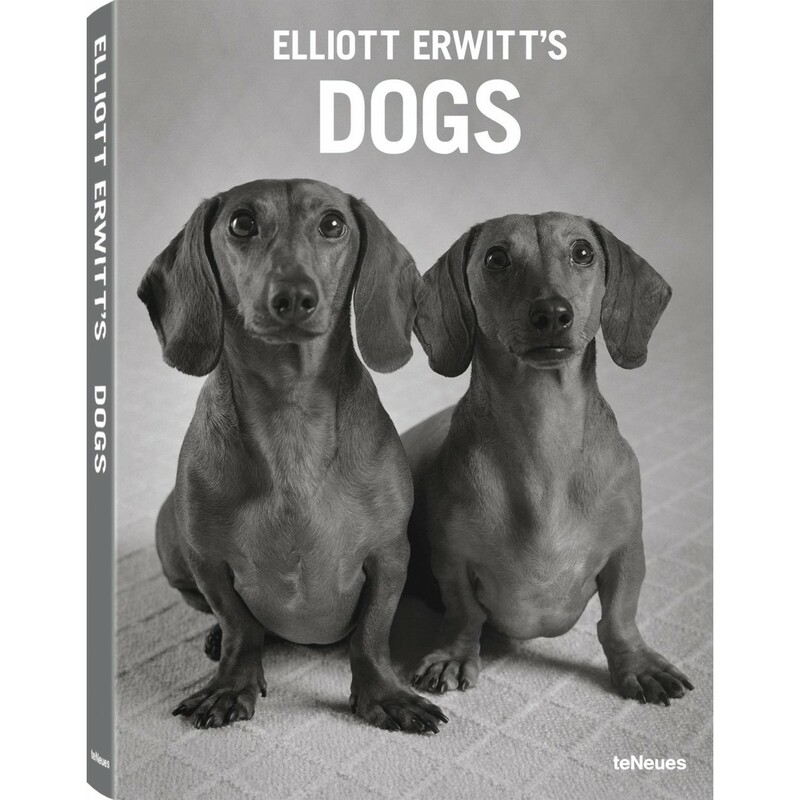 One of the 20th centurys most celebrated image-makers, this collection, in a generously oversized format, focuses on Elliott Erwitts distinctive photographs of dogs. In a heartfelt and original tribute to mans best friend, this photographic master captures all the diversity of the canine kingdom. We witness Fidos many moods from playful, perky scamp to quiet and constant companion. Ranging from daring little imps to lumbering and gentle beasts, Erwitts images unveil the quirkiness that makes these creatures so beloved while combining an unerring sense of composition with the magic of the moment.